Revisit past Event Quests, earn new gear, and take in the festivities at the Celestial Pursuit. December is almost here, which means the arrival of Christmas. 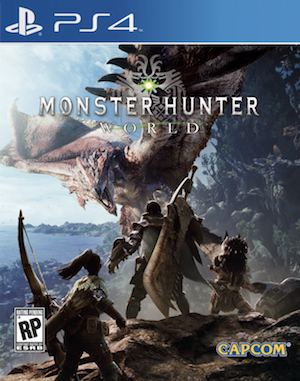 And you know what that means – there’s a new seasonal event in Monster Hunter World to enjoy. The Winter Star Festival is currently live on Xbox One, PS4, and PC. 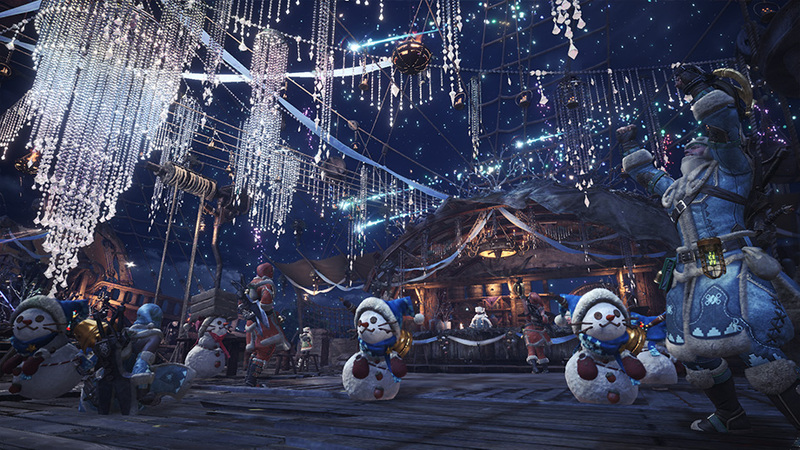 It will be available until December 17th, and brings some new gear, a new Palico set, fireworks, an exclusive seasonal platter, and more to enjoy. More importantly, the Winter Star Festival lets you replay any and all Event Quests released till now. If you haven’t farmed Kulve Taroth enough, beaten your fair share of Arch-Tempered Elder Dragons, or simply want to earn Dante’s armour set from Devil May Cry, then now’s the time to do all that. For those who have everything, the Winter Star Festival is still a good time to stock up on items. Not only are items usually half-off (with double vouchers and such also awarded with daily logins), but costs at the Elder Melder will also be reduced. If that wasn’t enough, some items – like Event Tickets, Fireworks, Red Orbs and whatnot – can be farmed for future hunts, since they can act as ingredients in the Elder Melder. Get to grinding, Hunters.